Shlomo Kramer is an Israeli entrepreneur and investor with a deep interest in information technology, and particularly in cybersecurity. He is the co-founder of Check Point, Imperva and Cato Networks. Check Point and Imperva are cybersecurity companies and Cato Networks is a company that provides cloud-based network security. 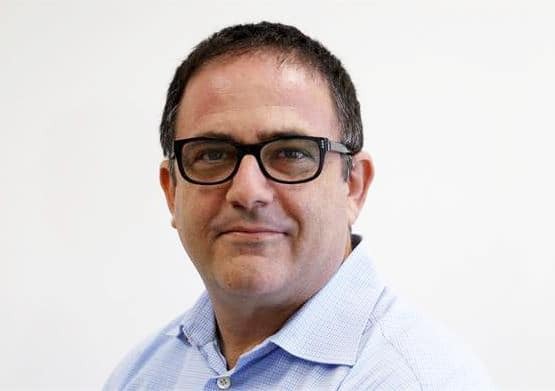 Shlomo Kramer is an Israeli entrepreneur and investor with a deep interest in information technology, and particularly in cybersecurity. He is the co-founder of Check Point, Imperva and Cato Networks. Check Point and Imperva are cybersecurity companies and Cato Networks is a company that provides cloud-based network security. He has also invested in a wide range of startups including, Trusteer, WatchDox, Exabeam, Palo Alto Networks, Lacoon Mobile Security, Indegy, and LightCyber. Kramer is known as ‘the godfather of Israeli cyber security’. Born and raised in Israel, Shlomo Kramer completed his military service in the Israel Defense Force – Unit 8200, an intelligence and cybersecurity team tasked with analyzing and decrypting data. After leaving the IDF, Kramer enrolled at the Tel Aviv University where he achieved a bachelor’s degree in mathematics and computer science. He also achieved a masters’ degree in computer science at the Hebrew University of Jerusalem. Kramer has investments around Israel and abroad, mainly in the United States. In February 2018 Forbes reported on Kramer’s excellent track record of startup success. It speaks of the US$740 million Kramer achieved from the proceeds of two companies and of other major investments and his dominance in the markets. In Calcalist CTech in July 2018 it was announced that Imperva would be acquiring Pervoty for US$140 million. This after the company’s stock dropped by 15.16% and other losses were reported less than two years following major corporate changes resulting in Shlomo Kramer and other co-founders leaving the company.